His eminence with Haddad discussed completing the government cabinet and necessary legislation in for next stage. 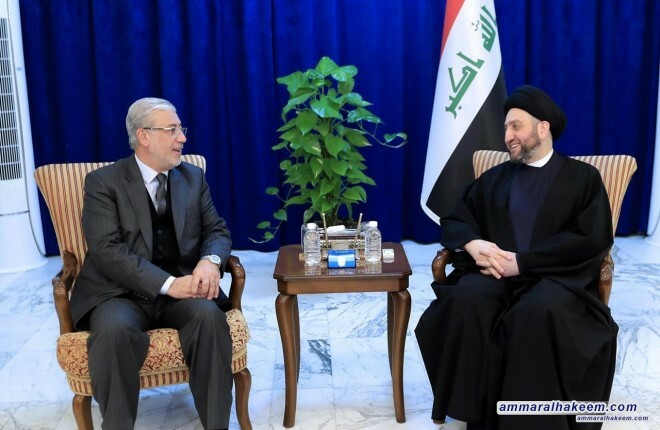 His eminence renewed his support to Adel Abdul-Mahdi government, and called to finalize the government cabinet with competent and honest ministers, and stressed the need to succeed service provision, provide job opportunities and fight against corruption. 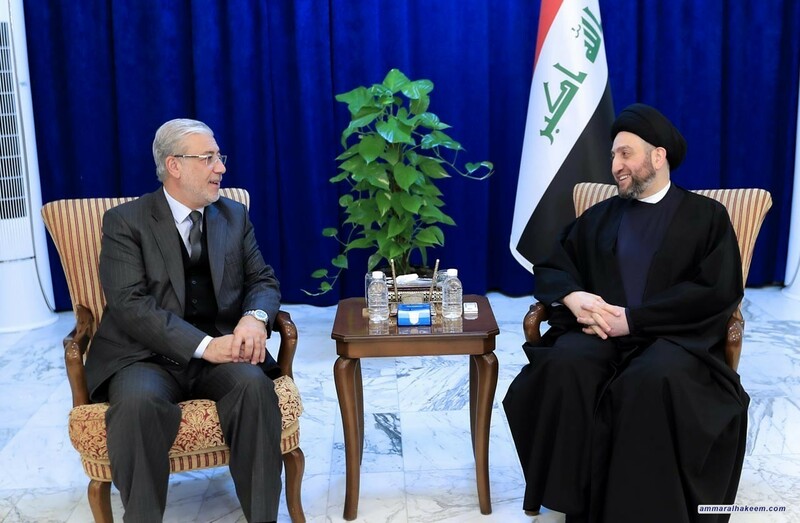 His eminence stressed the importance of passing legislation, especially legislation closely related to citizens' daily life, plus the importance of doubling the effort offered by Council of Representatives in order to restore trust. Mr. Haddad praised views presented by his eminence, pointed out the historical relationship between Kurds with the family of Hakim, expressed agreement with his eminence regarding the need to coordinate during this sensitive circumstance.